-Glass Fiber fish tape is ideal for using on stereo speaker wires, telephone lines, cable tv, internet cable and surround sound speakers as well. 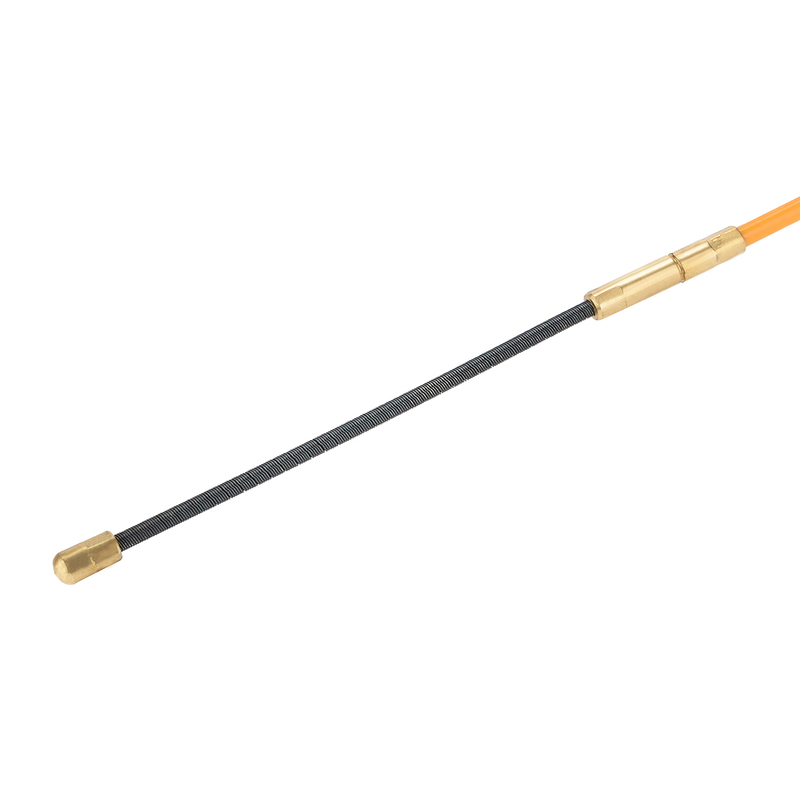 -Pulls cables through dry wall, conduit, insulation, pipe and more. Inside ring allows for maximum grip when pulling wire. -Light weight and safer pushing and pulling in occupied duct and panel boxes.